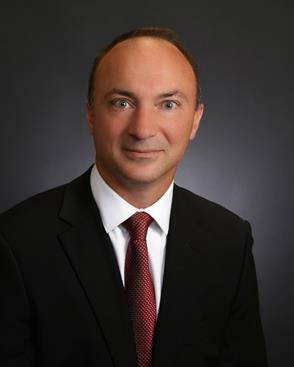 Brunswick Corporation promoted Christopher Drees, president – marine parts and accessories, to president – Mercury Marine. Drees succeeds John Pfeifer, who has chosen to leave Brunswick to pursue opportunities outside the company. Drees will report to Brunswick chief executive officer David M. Foulkes. The appointment is effective immediately. Drees joined Mercury Marine in 1998, and during his first eight years held a variety of positions within the company,including roles in purchasing, sales and marketing, and as general manager of the Mercury propeller business.From 2006 through 2014, Drees led Mercury’s Attwood operations, first as chief operating officer and then as president.